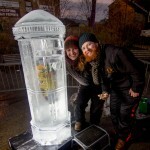 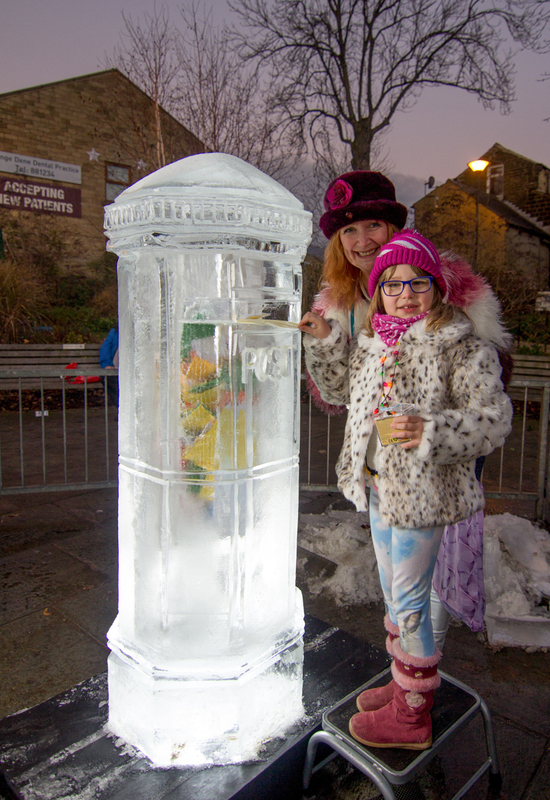 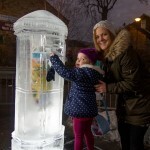 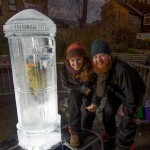 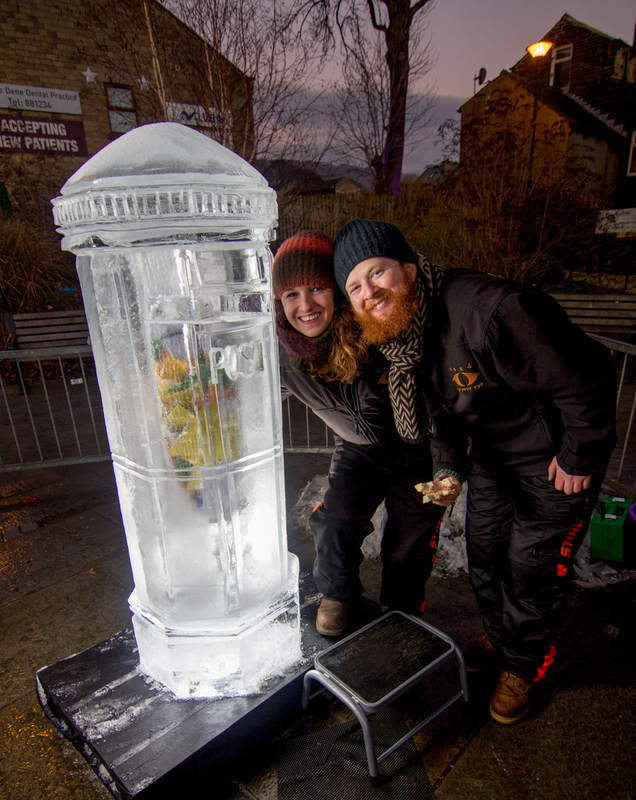 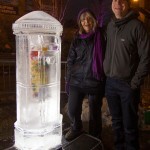 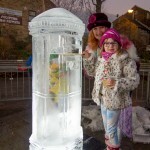 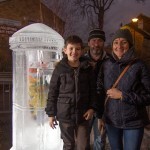 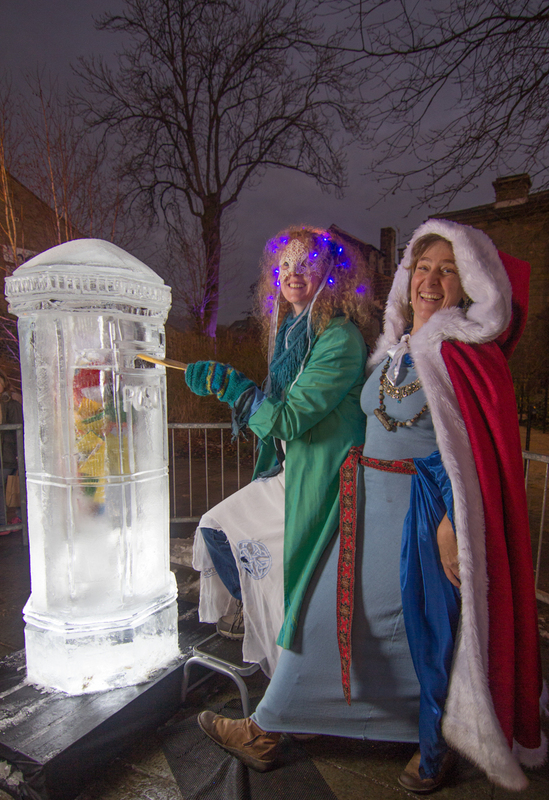 After a long couple of weeks making sculptures in the freezer, myself and Claire were really excited to join in Mytholmroyd’s Christmas light switch on with our chainsaws! 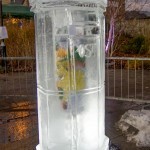 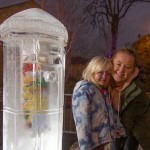 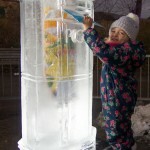 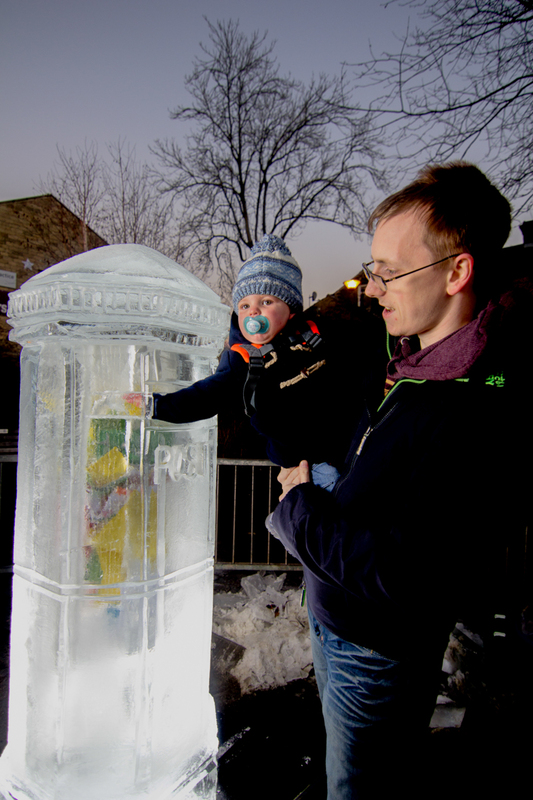 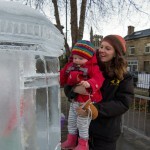 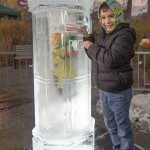 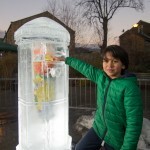 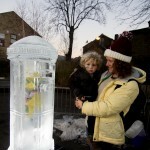 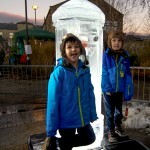 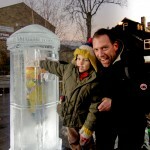 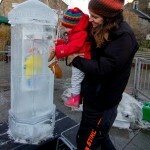 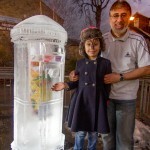 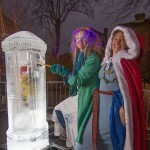 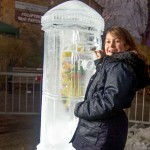 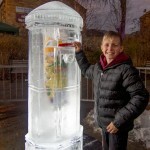 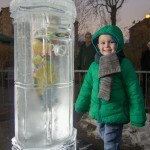 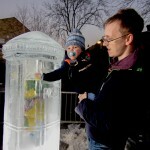 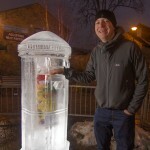 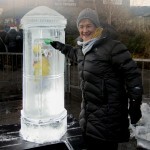 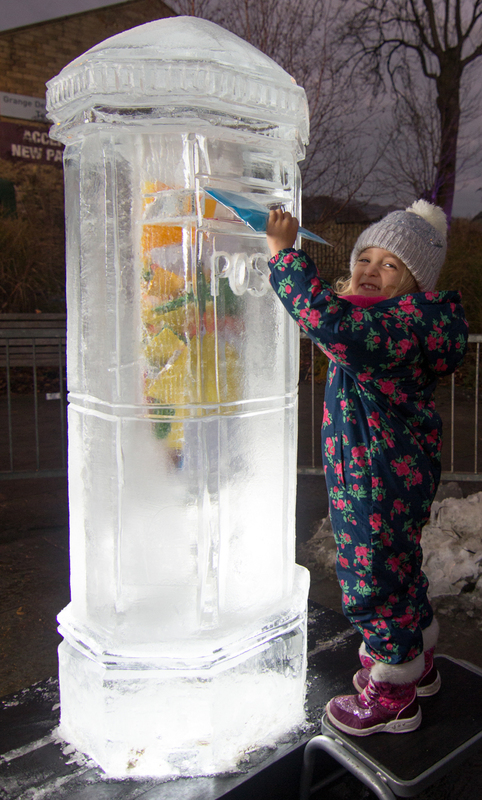 Live ice carving is a real spectacle with lots of noise and snow spraying everywhere! 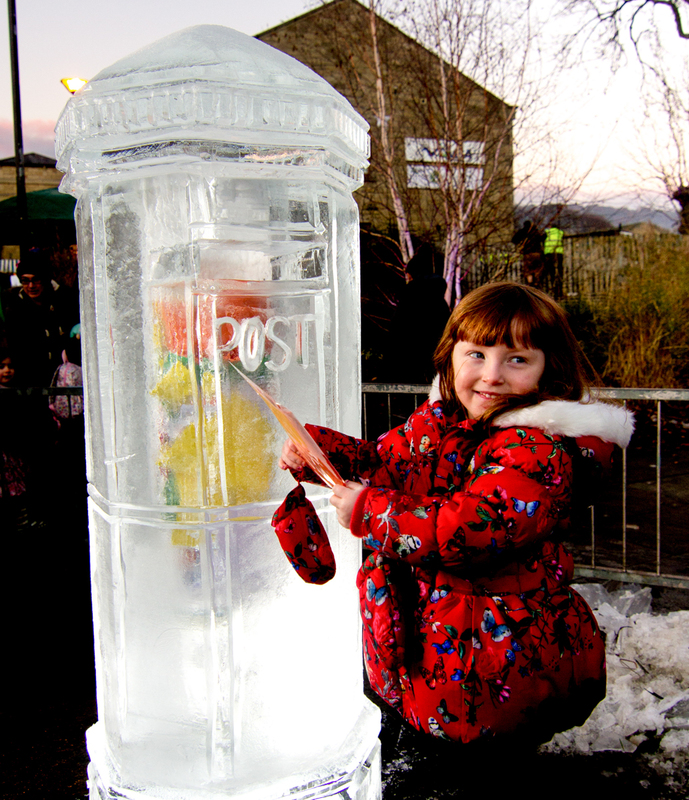 The children wrote their letters to Santa as we carved away to create an ice post box. 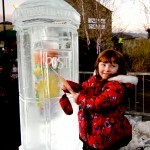 As the sun set, we finished carving and the children posted their letters ready to go to the North Pole. 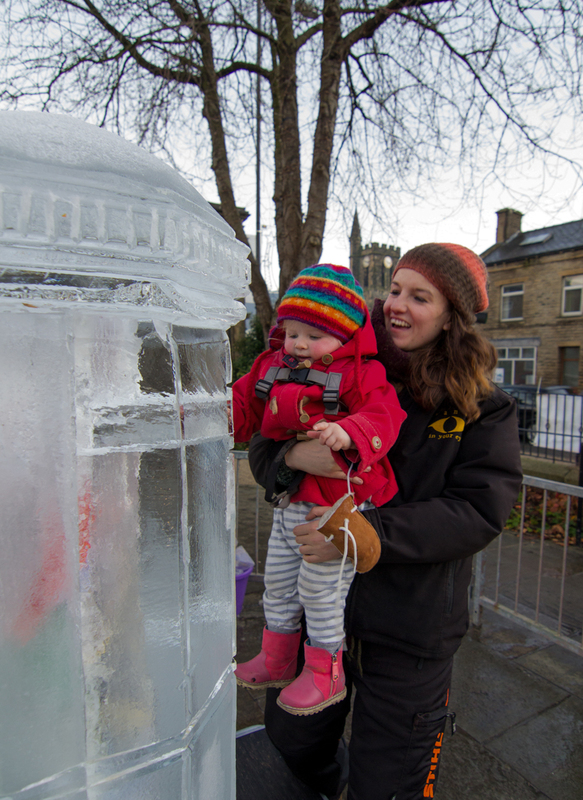 It was wonderful to take part in such a great local community event and really start getting into the Christmas spirit! 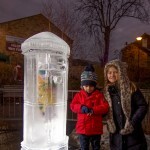 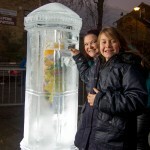 Thanks to all the people of Mytholmroyd who made it such an enjoyable experience for me, Claire and Florence. 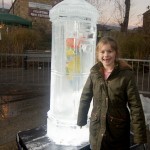 Everyone was getting into the Christmas spirit! 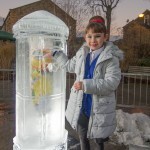 it’s not just children writing to Santa!